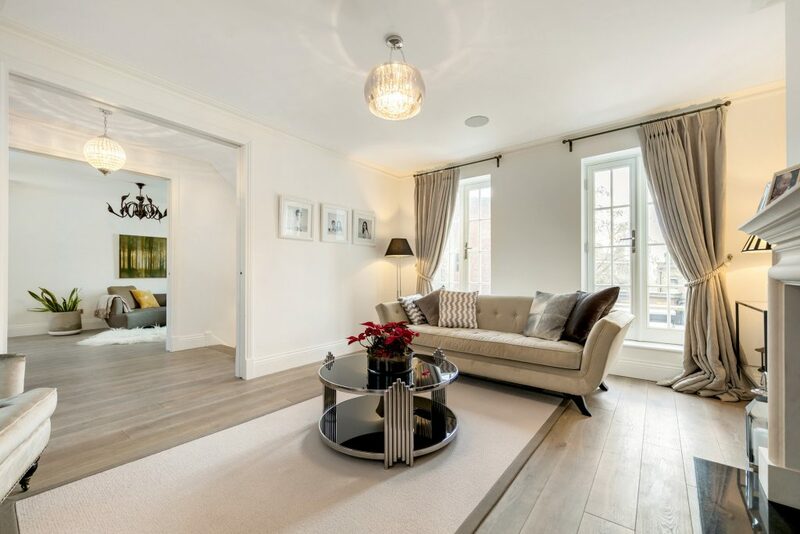 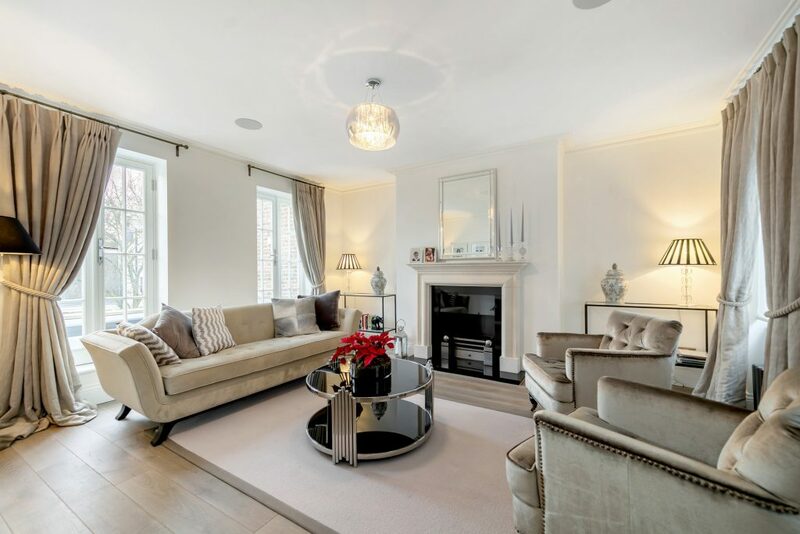 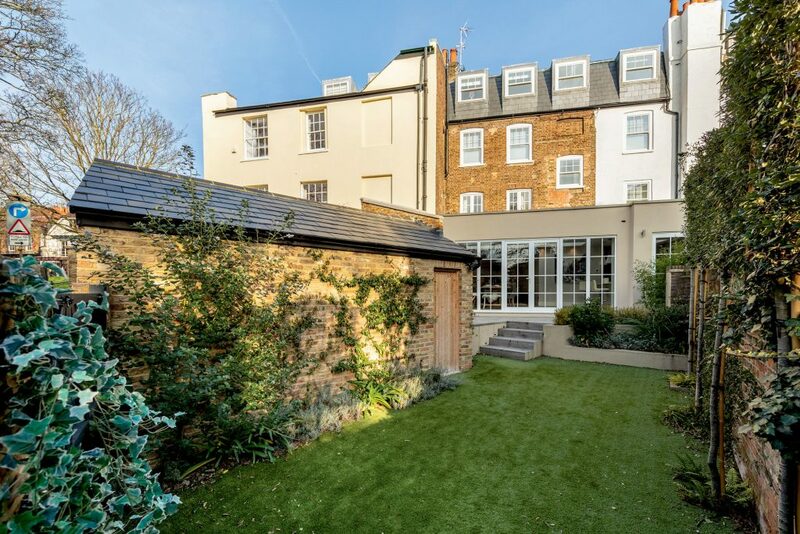 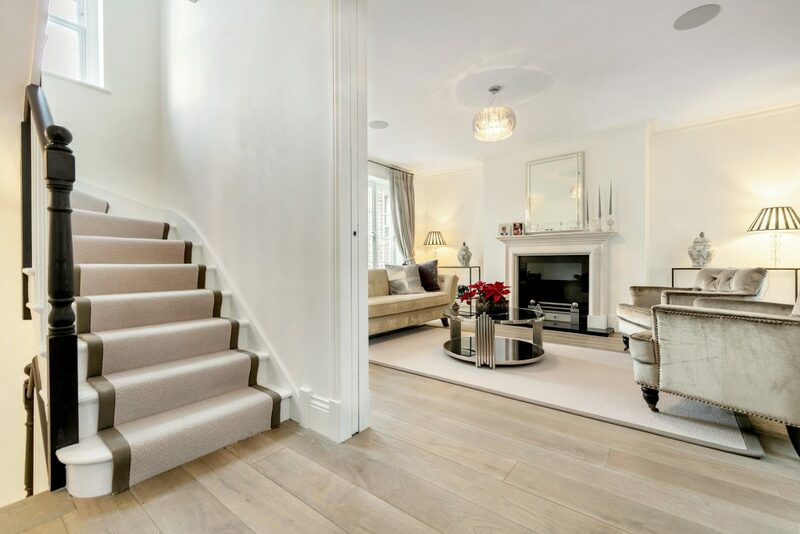 This superb double fronted Georgian family home is situated on Richmond Hill. 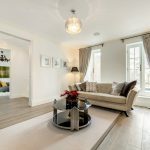 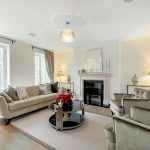 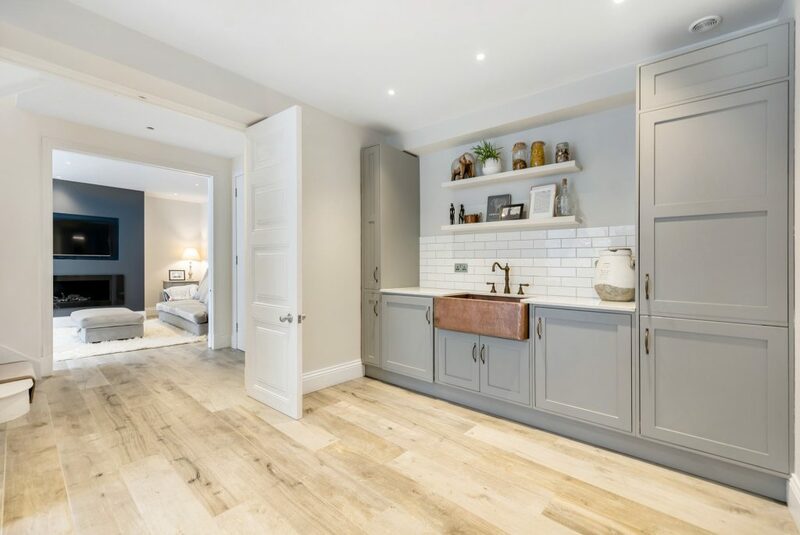 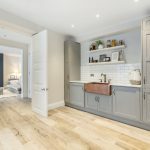 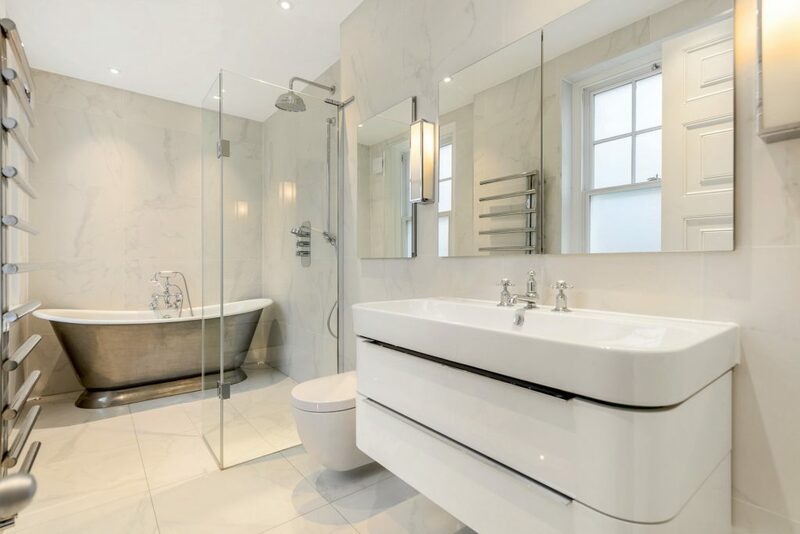 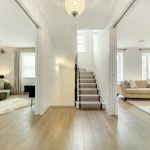 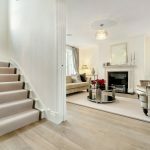 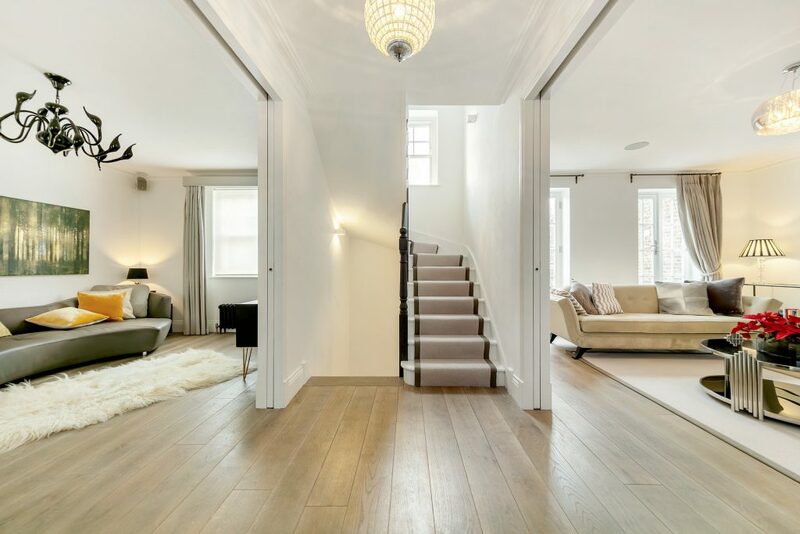 Having been meticulously re-modelled and re-furbished throughout, this elegant family home offers four double bedrooms and four bath/shower rooms. 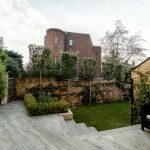 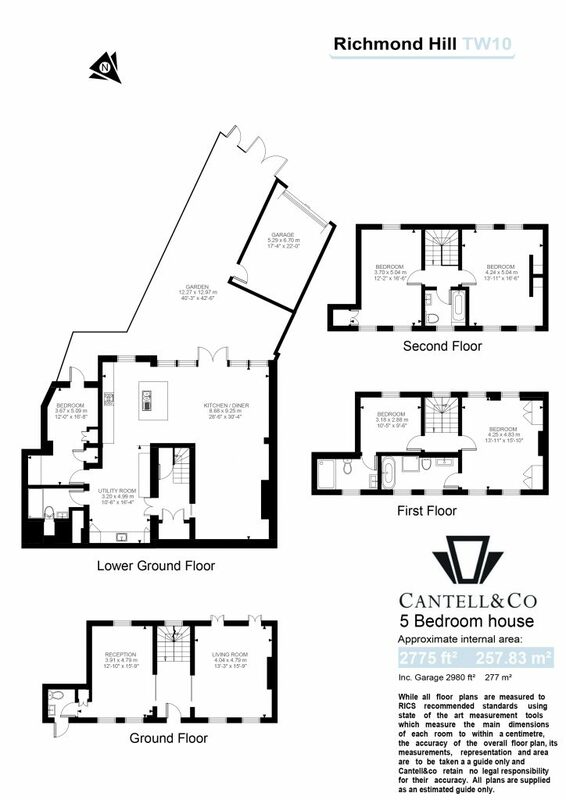 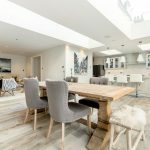 The living and entertaining space is arranged over two floors with two reception rooms, a very large kitchen/dining room with further TV area and feature fireplace. 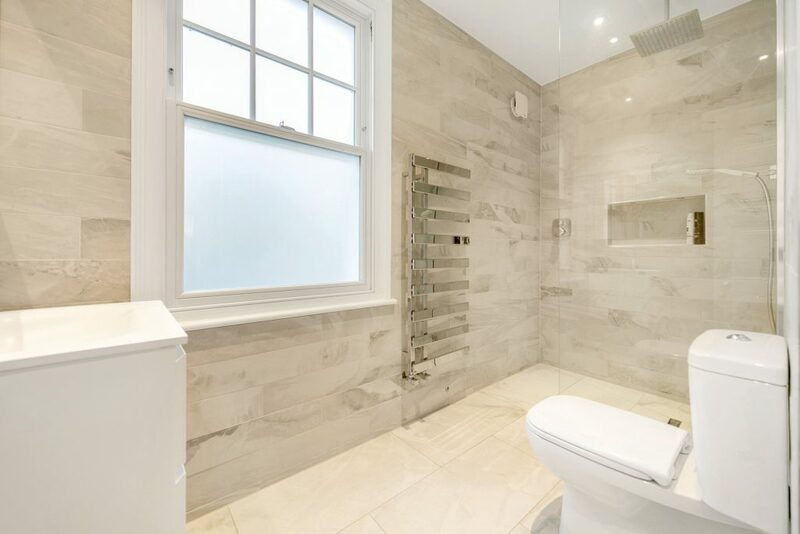 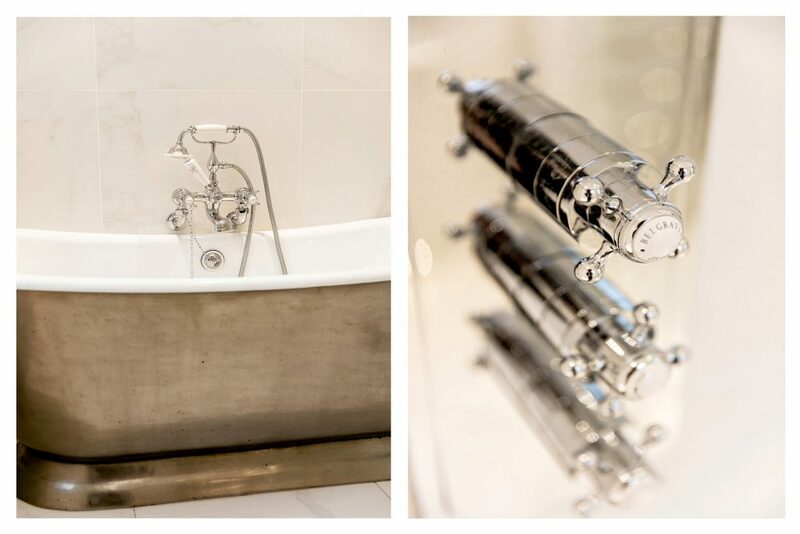 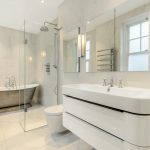 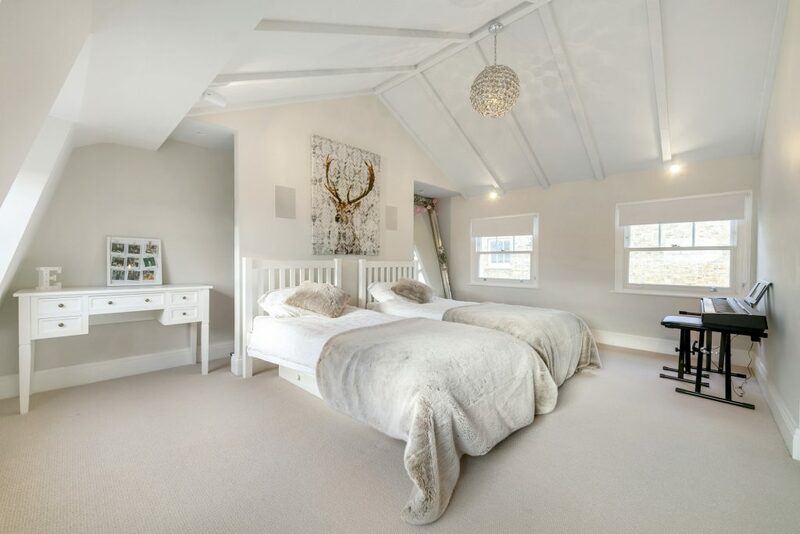 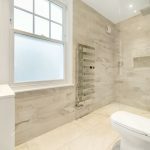 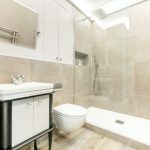 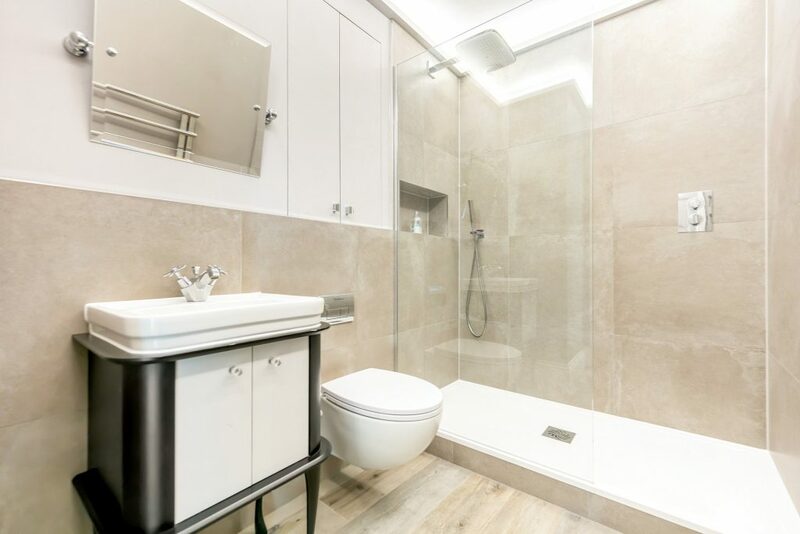 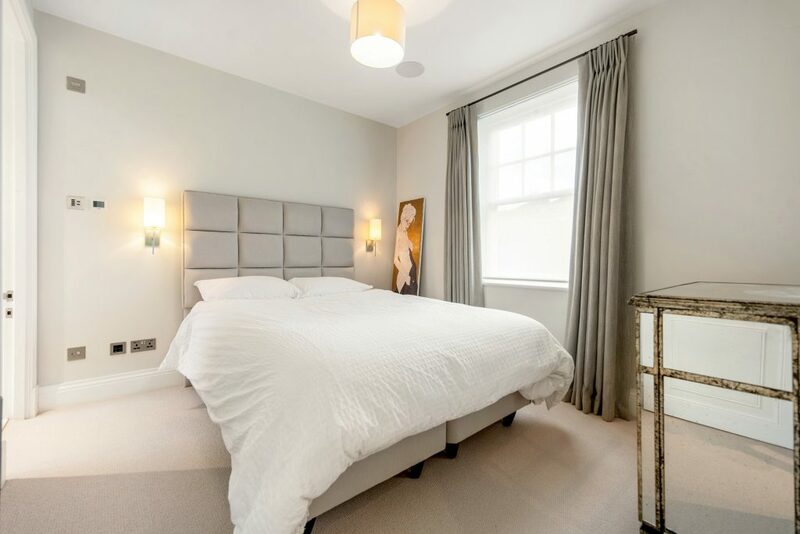 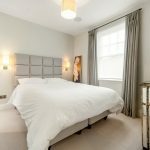 A shower room and a study/bedroom benefits its own entrance and is ideal for an au pair. 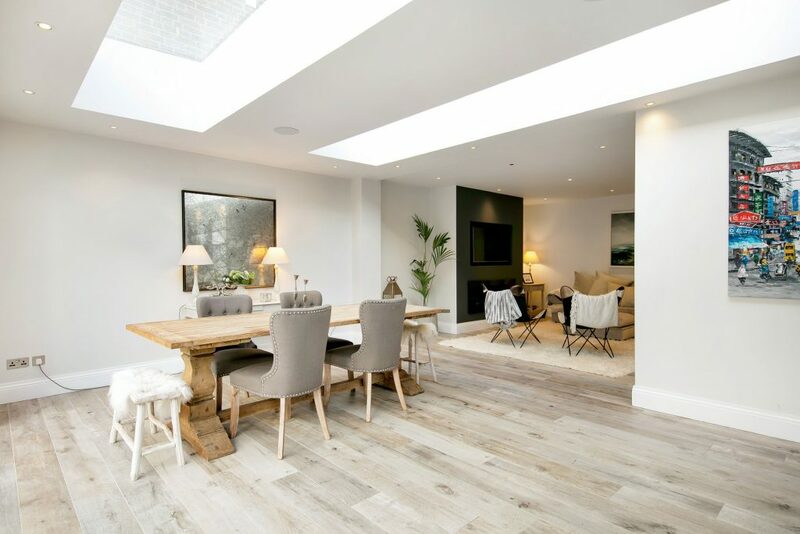 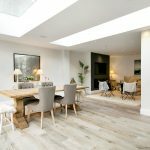 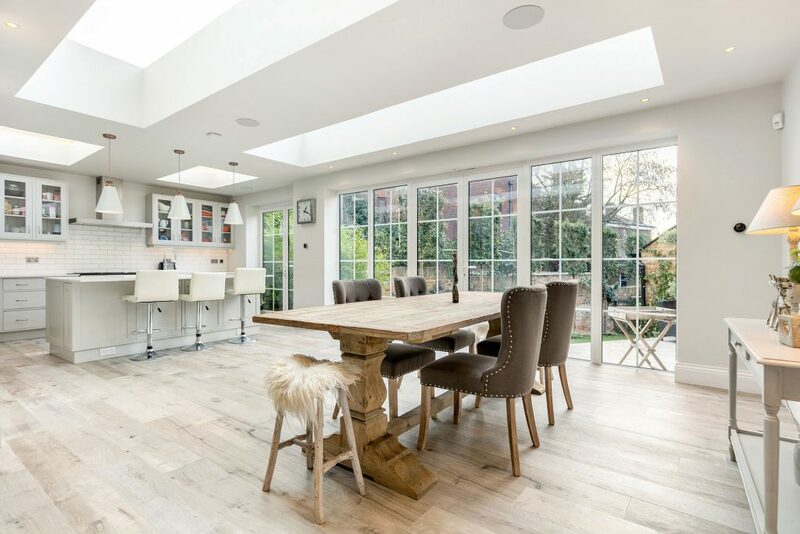 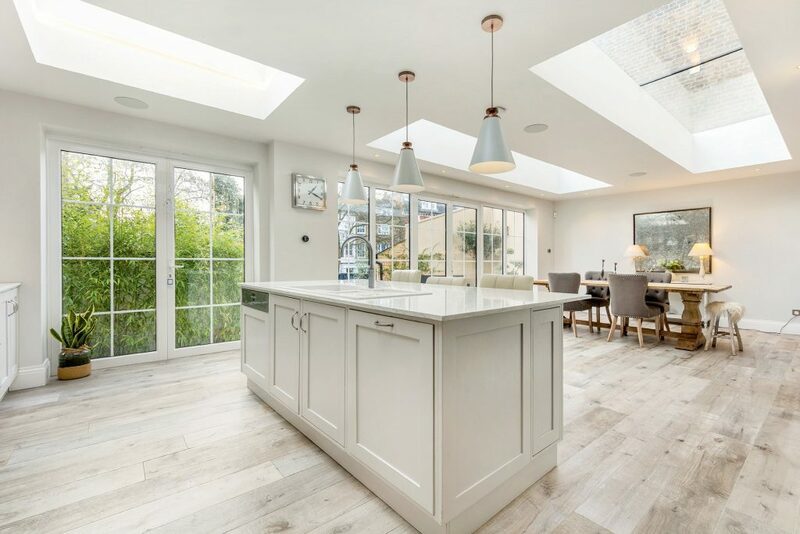 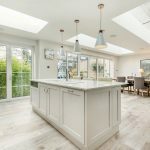 The bespoke kitchen and dining space benefits from an abundance of natural light via four sky lights, opening up onto the landscaped part decked, part astro turfed south west facing rear garden and garage. 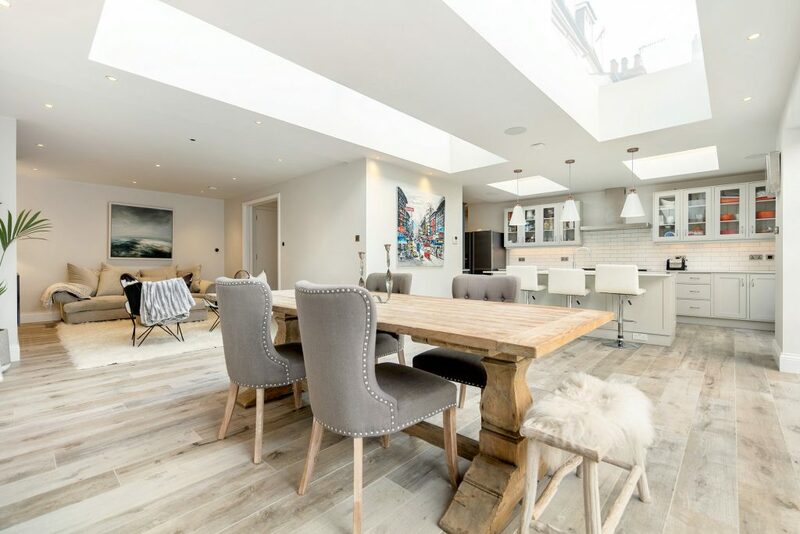 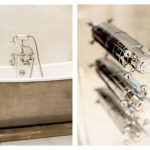 Enviably situated on the lower slopes of Richmond Hill, with easy access to Richmond Village and Richmond Town centre, providing a sophisticated array of shops, boutiques and restaurants. 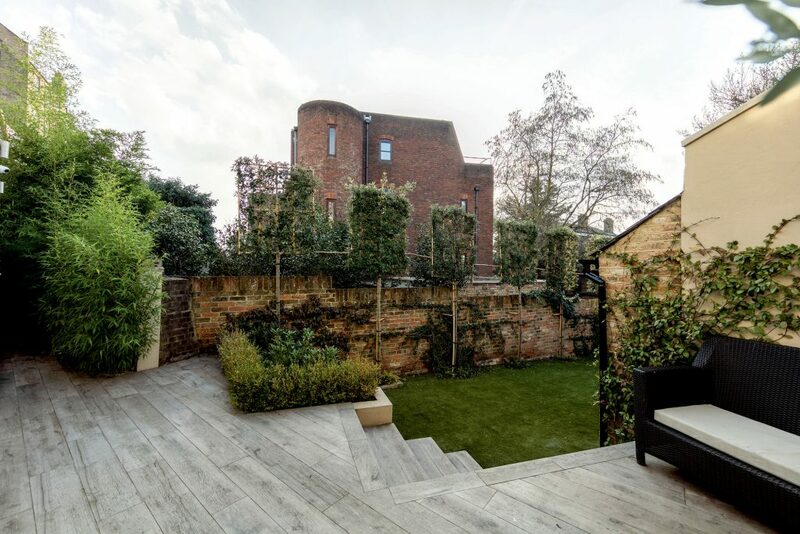 Richmond Green and the river Thames offer the perfect environment to relax in. 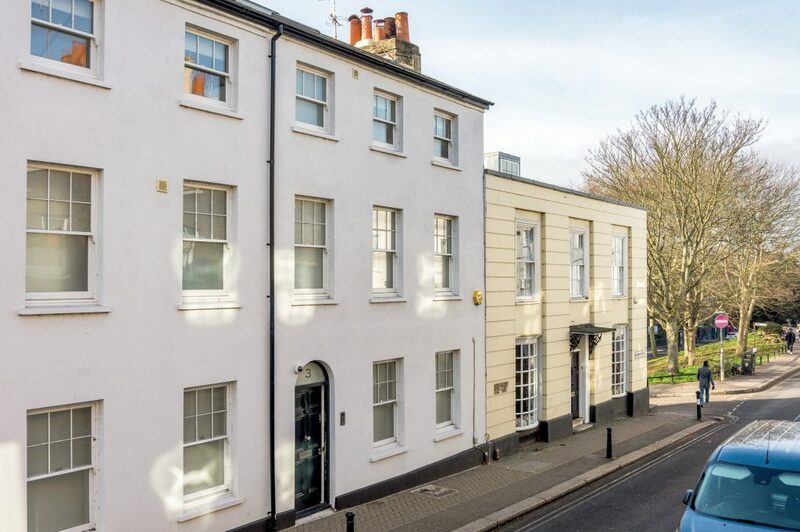 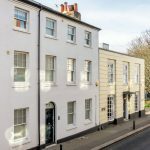 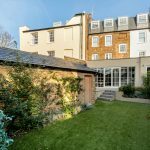 Steeped in history, with a wonderful royal park and breath-taking views from Richmond terrace over Petersham Meadows, sloping down to the river Thames, it is the perfect location.